Vintage, elegant, and the most incredible beading! 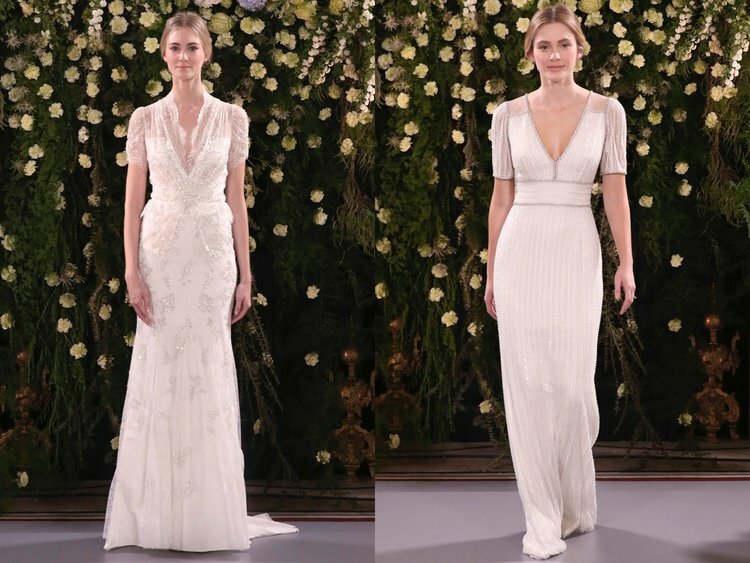 The Jenny Packham gowns are headed our way! Come try on Jenny’s brand new bridal collection here in Nashville and all at 10% off for one weekend only! Finding your perfect wedding dress has never felt so special! Call us to book your private bridal gown appointment today!